AZOT successfully kicks off SCY Championship Season! 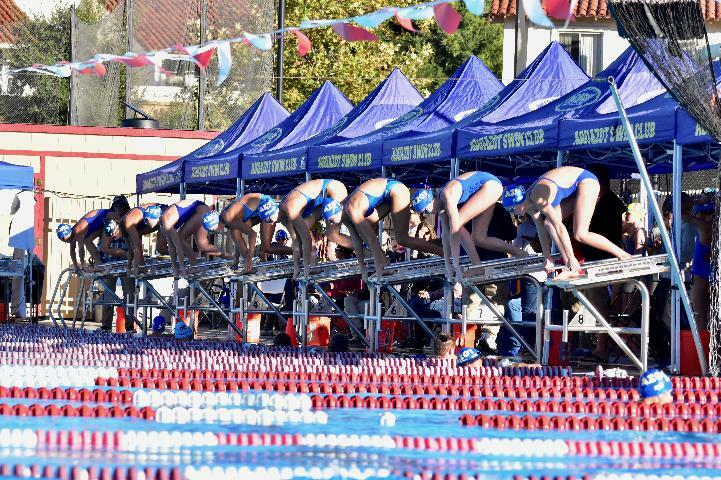 Aquazot Swimmers are Fast at the All-Star Festival! Aquazot's Nathan Wu qualifies for All-Star Team! 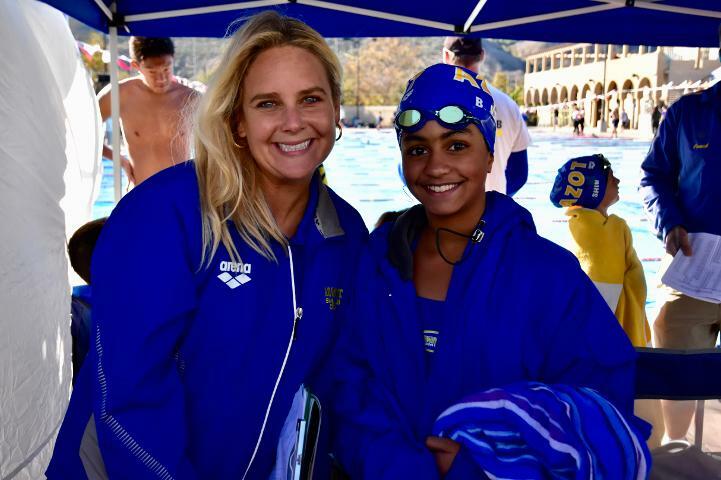 Azot Swimmers Shine at 2018 Sectionals!! AZOT takes 3rd. at Winter Age Group Champs with great performances! 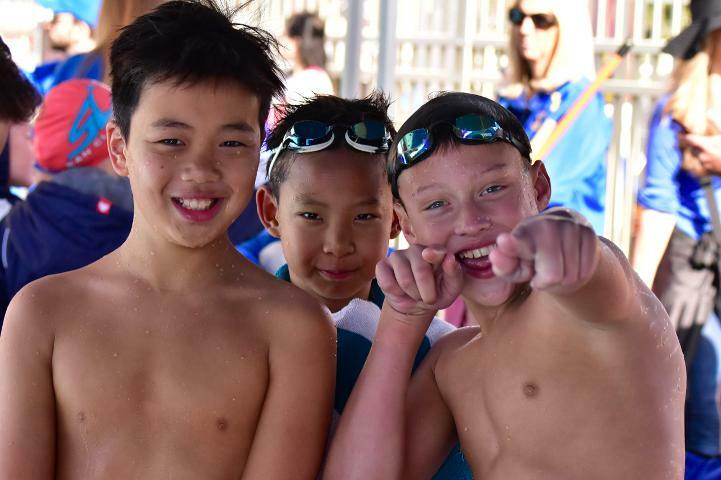 AZOT swimmers rock first SCY meet of the season with fast swims!! !